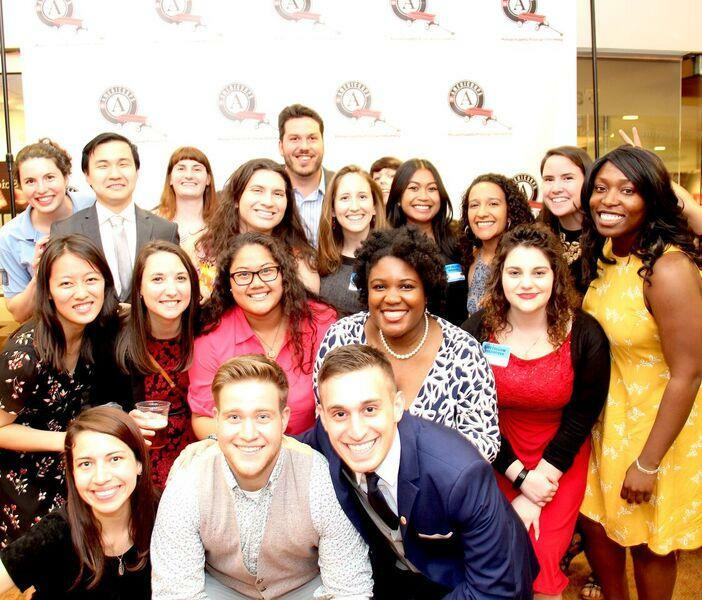 The Massachusetts Promise Fellowship at Northeastern University believes that all young people in the Commonwealth have a right to the resources they need to be successful in life, including a caring adult, a safe place, a healthy start, an effective education, and an opportunity to serve. 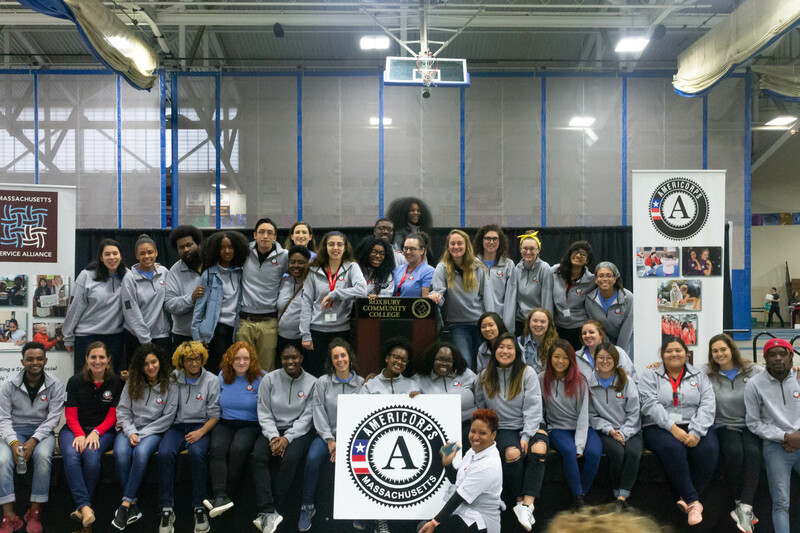 We deliver these 5 promises to youth by training emerging leaders who commit one year of service to support and provide these needed resources to youth throughout the Commonwealth. 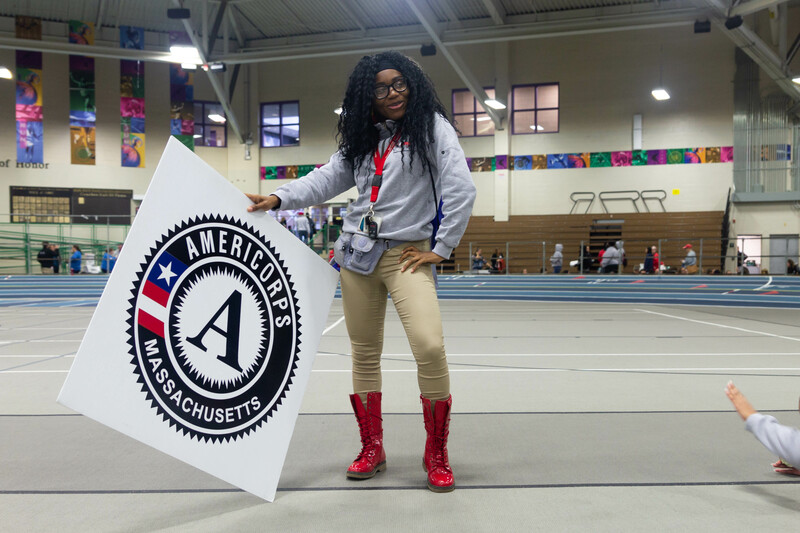 Each year, we place 40 AmeriCorps Promise Fellows at non-profit organizations, city agencies, and schools across the Commonwealth to lead out-of-school time programming for youth in grades 6-12 focused on mentoring, academic enrichment, and college and career exploration. Raffle & Silent Auction Items for Pass the Wagon Maxing a Total Value of over $10,000! 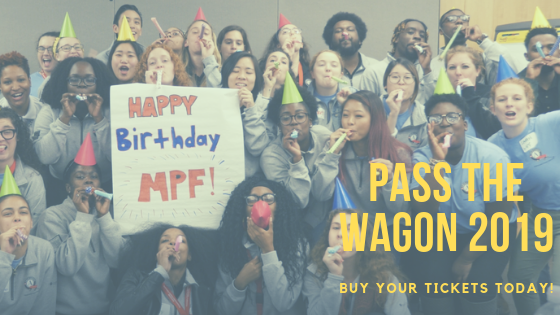 Buy your Pass the Wagon tickets today! 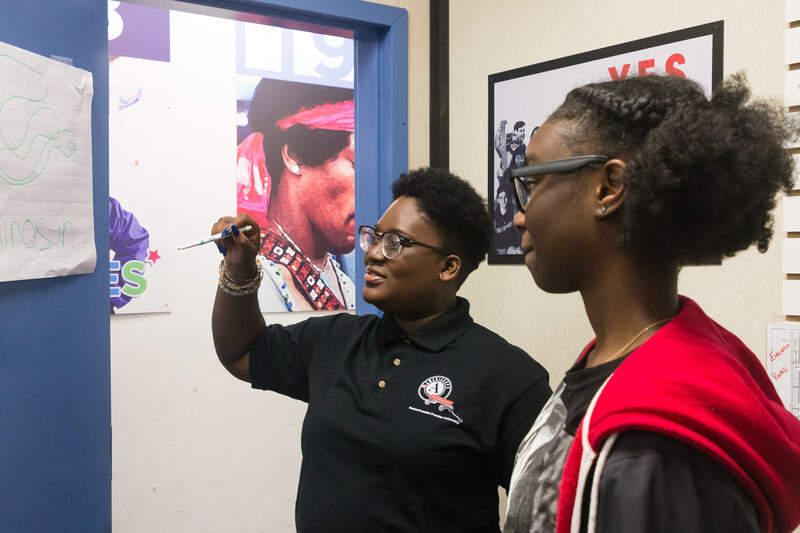 Fellows will implement and expand mentoring programs in the Out of School Time setting to increase the number of youth who experience a consistent caring adult to support their academic achievement. Fellows will deliver college and career programming in the Out of School Time setting to ensure youth are prepared to succeed. Fellows will coordinate and lead education programs in the Out of School Time setting to develop social and emotional competencies of youth (ex. self-awareness, self-management, social awareness, relationship skills, responsible decision-making). 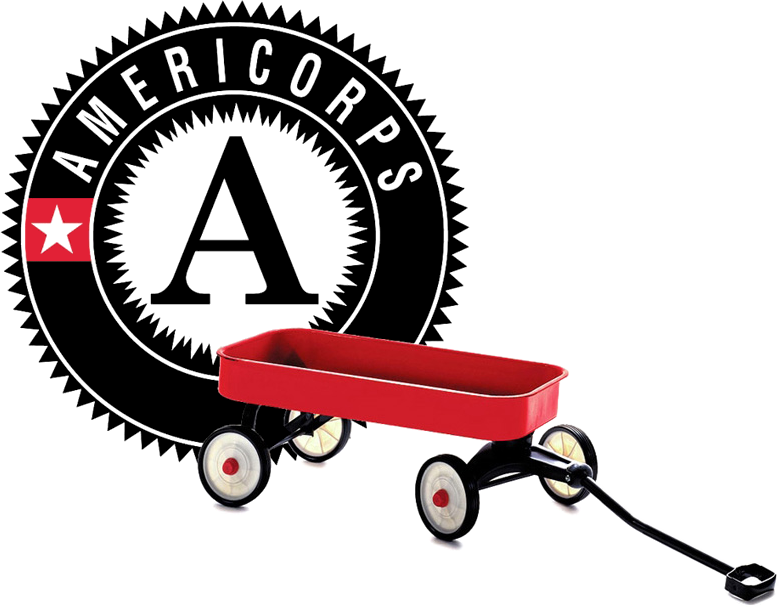 Fellows will create and lead community service-learning projects with youth in the Out of School Time setting. Fellows will develop and lead academic enrichment activities (tutoring, academic support, homework clubs, etc) for young people in the Out of School Time setting.